Tree trimming or pruning is the basic task in any tree care program. 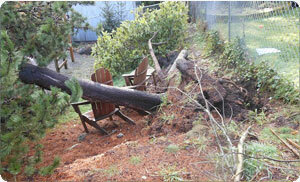 Regular pruning of trees serves two purposes, maintenance, and hazard reduction. Tree pruning on a routine basis is critical for releasing energy throughout the tree’s branches and leaves, stopping the spread of disease and maintaining the visually pleasing symmetrical structure of the tree. 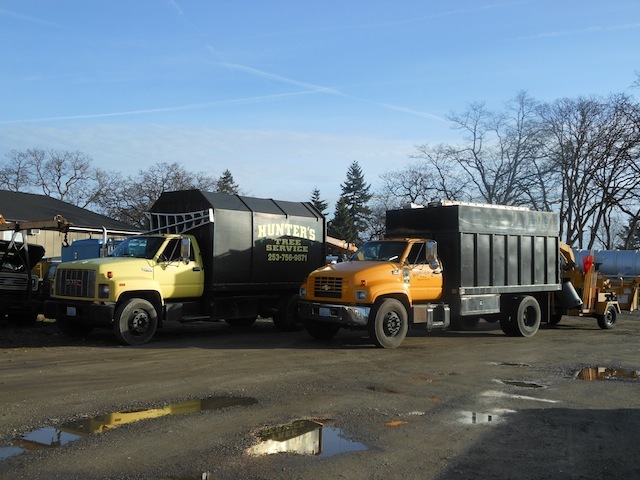 Servicing the community since 1986, our company has extensive experience in tree work and can be trusted for careful and professional tree trimming that enhances the trees on residential as well as commercial properties. So, look no further. Call us today to schedule a tree trimming job in your Edgewood property. If you have trees in your yard, you must know about the importance of pruning. Tall, majestic trees swaying gently in the wind make a beautiful view and add to the curb appeal of your property. However, you cannot depend on nature to maintain the shapely appearance and structural integrity of your trees. Our expert tree trimming services are necessary to ensure that! We will have your tree pruning job in Edgewood carried out by a certified arborist. 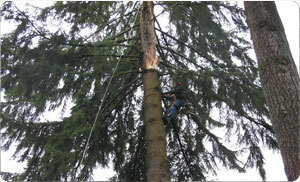 All our professionals are highly skilled at pruning trees. They can be hired for all types of pruning services including crown cleaning, crown reduction, crown raising, crown thinning and hazard tree pruning. Our technicians have in-depth knowledge about different types of species of trees. Therefore, they can be trusted to deliver exceptional tree pruning service in Edgewood that does not just improve the aesthetics of the tree but also stimulates its healthy growth. Call Hunter's Tree Service at (253) 777-1938 to learn more about how the selective cutting of branches is beneficial for trees and their surroundings or to schedule quality tree pruning services in the Edgewood area.